This post contains sponsored content. 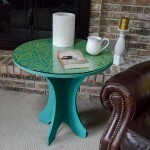 I am a member of the Cost Plus World Market Tribe. Llamas are trending right now and who can complain?! They’re cute, fluffy, and just make you smile. 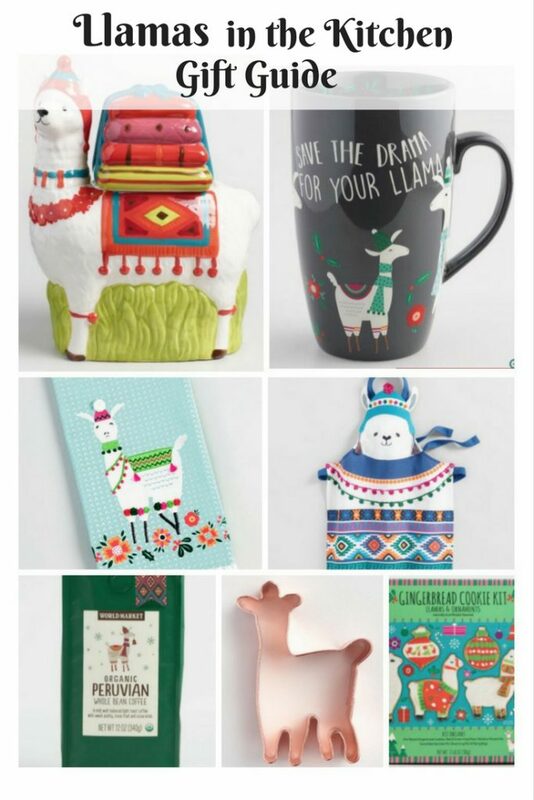 Cost Plus World Market has gone llama crazy and has everything from llama ornaments to a llama lamp! 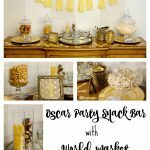 I’ve rounded up seven fun llama products from Cost Plus World Market that will be perfect for your kitchen or to gift to your favorite llama loving friend! 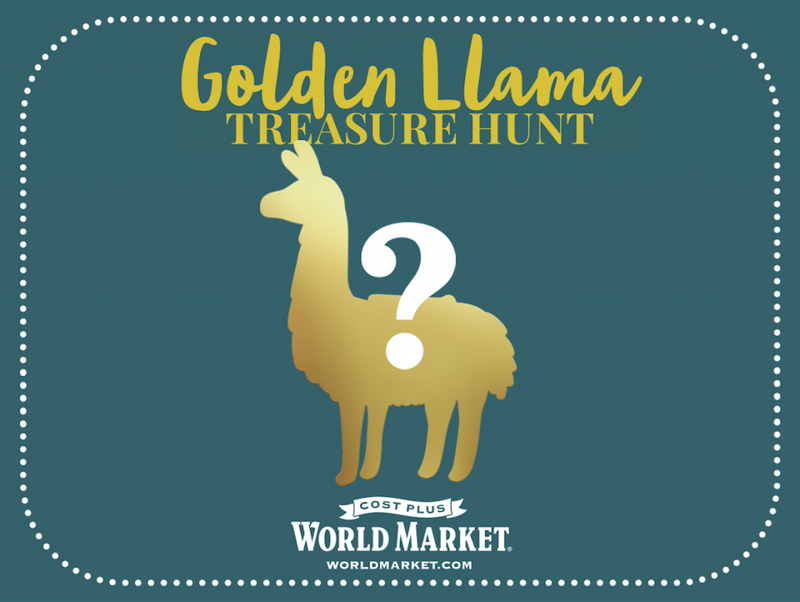 To add to all of the llama fun, Cost Plus World Market is hosting a Golden Llama Treasure Hunt! You can only play in stores, so you’re going to want to watch for the clues and head on out to your local store. My Naperville, IL store was like a second home to me and I miss being able to pop right in. 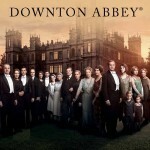 Each day, we’ll share the daily clue in-store, via email and on our social mediachannels. 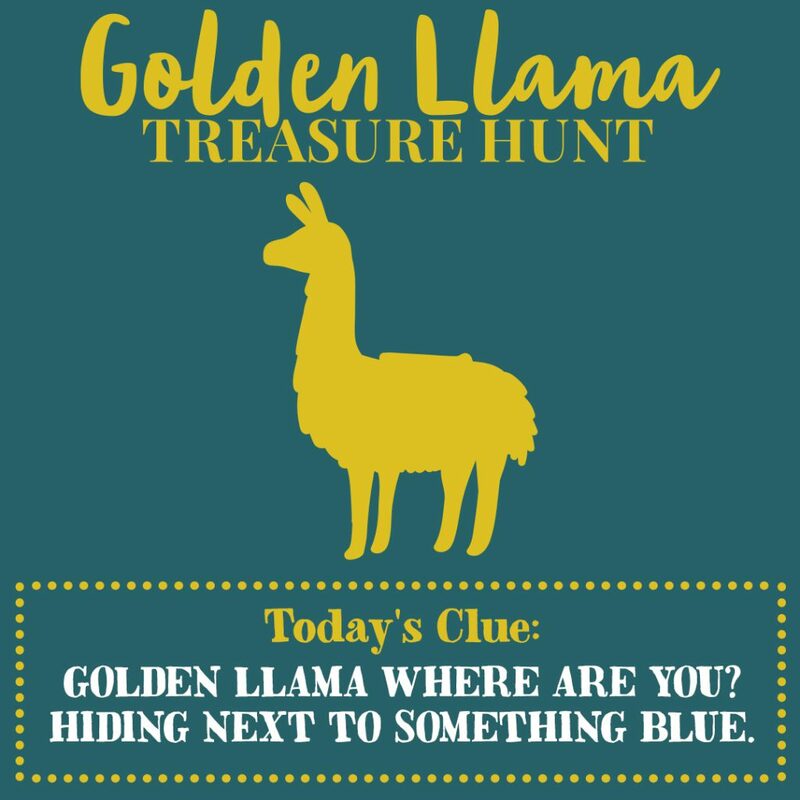 Use the clue to help you find a Golden Llama and you could receive a reward. Locate (1) Golden Llama piece and bring it to the nearest store associate toexchange for a reward coupon valued at $20, $50 or $100. Reward is valid only on the day it is awarded. 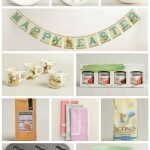 *Limit one (1) reward per person throughout the Promotion Period, regardless of store location(s) visited. EMPLOYEES NOT ELIGIBLE. See Terms of Participation for complete details. This promises to be a lot of fun and I will be posting a new clue on my Twitter account every day at 10am CST until November 22. You’re going to want to follow along so you can head out to your local store to find the llama! 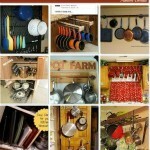 I’m going to give you your first clue right now! Super fun, right?! 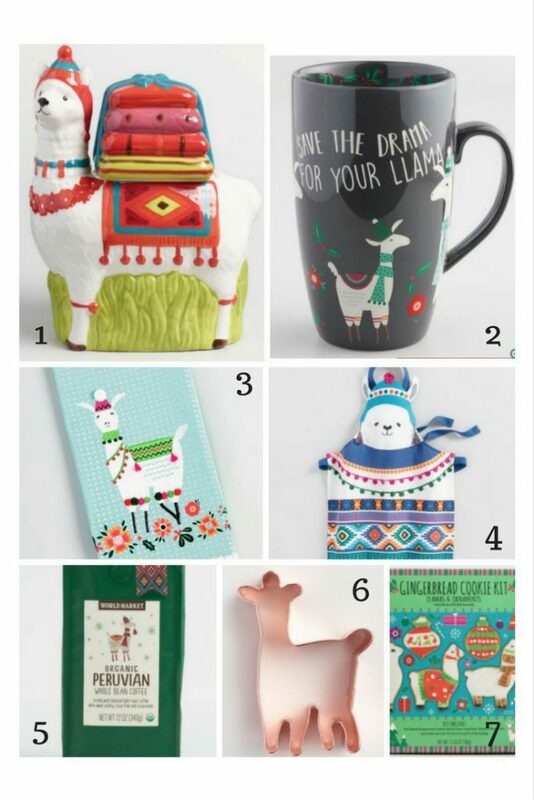 While you’re there hunting for the Golden Llama, you can get the perfect Llamas in the Kitchen gifts, whether they’re for you or someone else. Llama cookies and coffee sound good to me! Have fun shopping and good luck with the Golden Llama Treasure Hunt! !